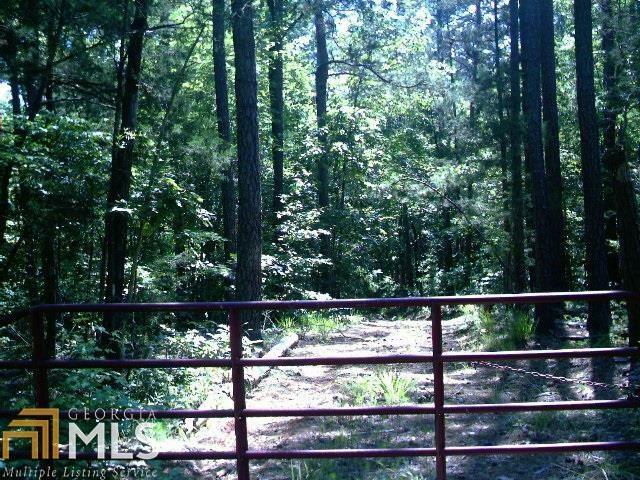 With over 350' corp frontage, this 1.47 acre tract is calling your name! 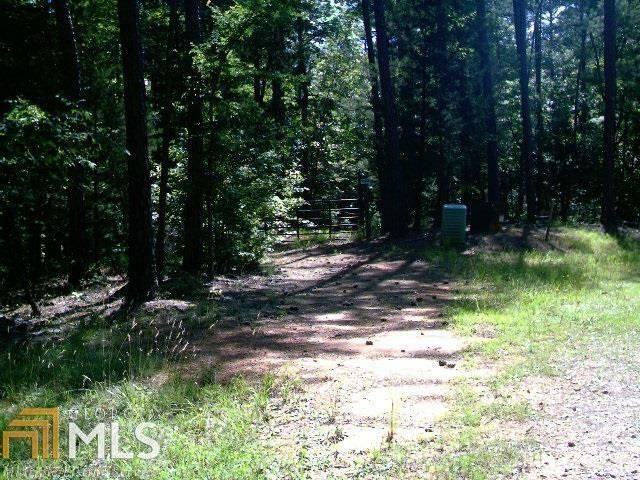 Situated off of a very private road (Big Oak Dr.) is just minutes away from the Richard B Russell State Park which offers boating, camping, swimming and even golf at Arrowhead Point! This tract has been left natural for you to decide where to build your dream lake home and start living the laid back lake life today. Feature Name Lake Front Tract On Richard B Russell Within The Lake Russell Park Shores Subdivision.